Description : As Compared to other web languages like android, java, SQL and many more they all need or require a bit of theoretical study, But PHP does not need one to spend a lot of time researching a manually. 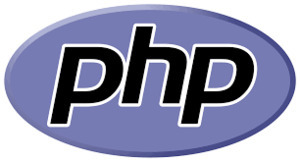 PHP is Very easy and developing language which can easily be learned by any person. Thanks to the syntax and rules for being logical and command functions describing exactly what they do, one can easily get right to the part of creating and optimizing the application. From 8 AM to 8 PM. 2 - 3 hours Daily Classes. Weekend classes for Working Professional. For more information feel free to call us @ 9914641983.